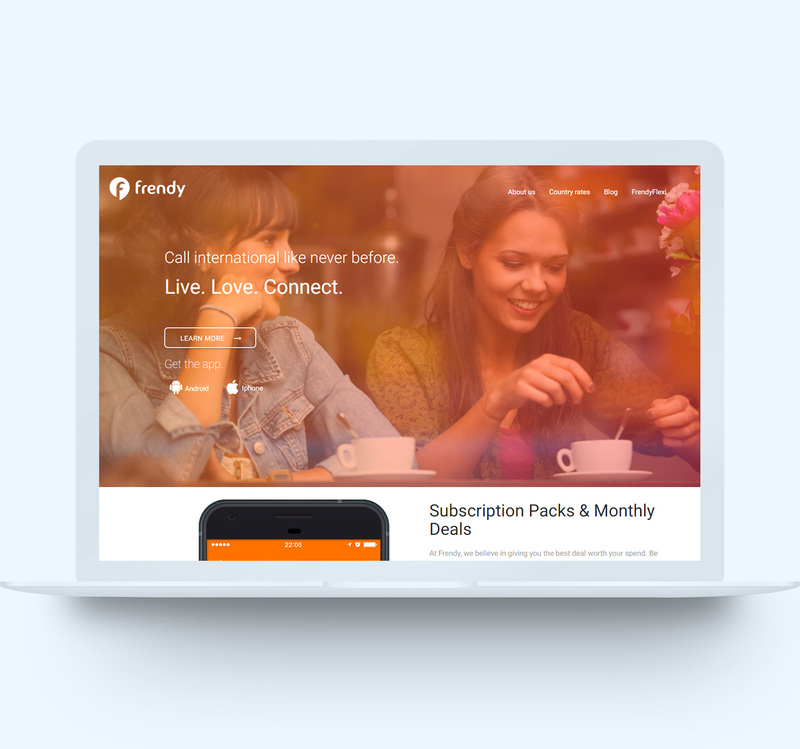 Frendy is a communication product which works over Internet protocol. It falls under the VoIP category of calling applications primarily available on mobile platforms like Android and IOS. 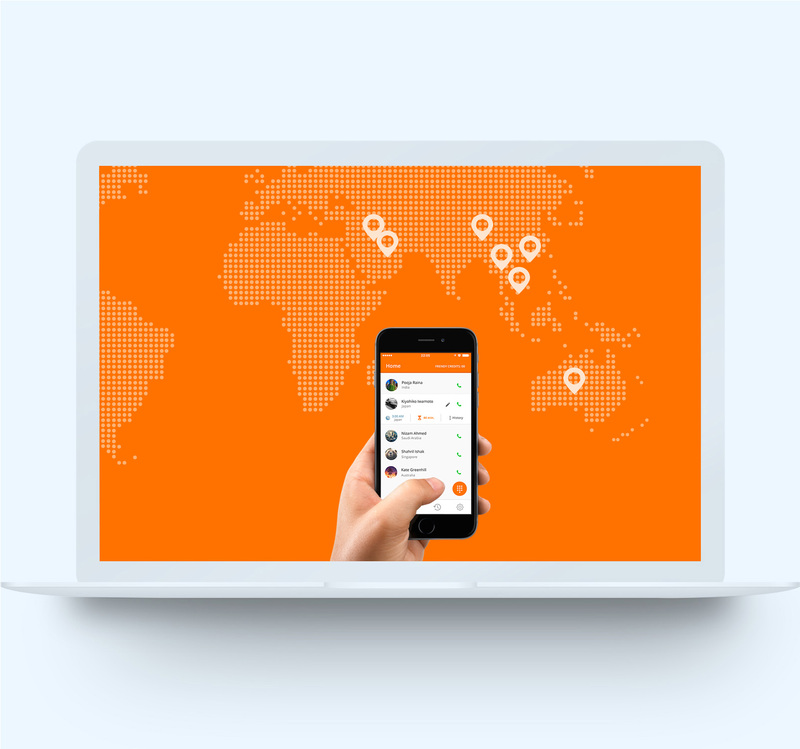 Frendy is managed from our strategically located office in Hong Kong to provide speedy service to its customers round the clock. We are equipped with a team of network engineers and development engineers who handle daily operations while we have our customer facing functions spread across the Middle East and Far East by virtue of our physical distribution network. This is managed by our robust Sales & Marketing wing. Our data centers are set up in New York, in the United States. These are the core services offered by frendy. Over 18,000 new Facebook fans registered. Over 135,000 App installations from Google Play. Social campaigns brought around 30,000 new page likes in 2 months. Pushed overall page likes from less than 1,000 to around 50,000.